 Article from Negotiator magazine featuring Toby Limbrick and great coverage of successful auctions and Network E sales. 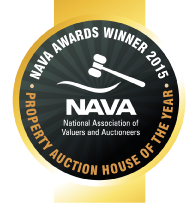 Agents: Considering offering auctions? This quote from Toby Limbrick should make you call us! Going for Gold: The Winners Are…!!! !